Our Fitness Suite is open seven days a week for your convenience. Group activities and classes are also held throughout the week, at different times, to suit a variety of schedules and are suitable for all ages and abilities. 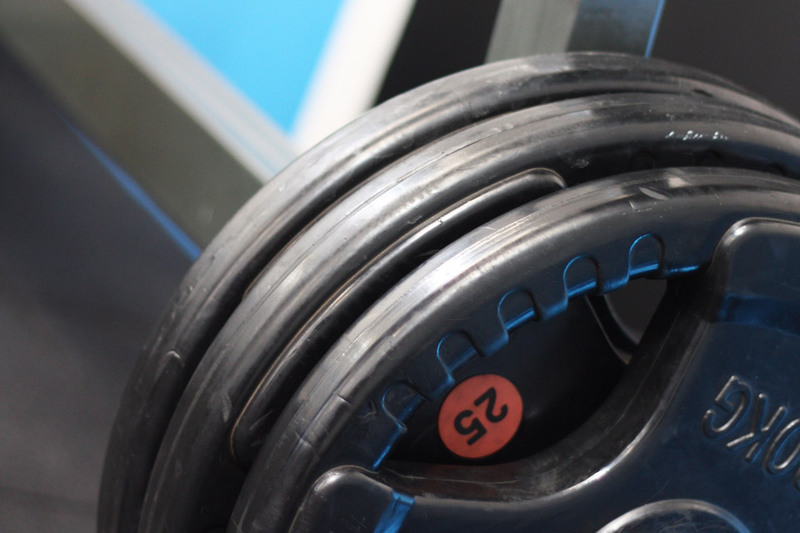 Our Fitness Suite features cardio and resistance training equipment, plus hydraulic resistance weight machines. It provides the ideal environment for those who wish to exercise while their children attend a class or for those who live or work nearby. Please note: All of our gym users are required to complete relevant paperwork. Personal coaching sessions are ideal for those who are working towards a specific goal or sporting event. 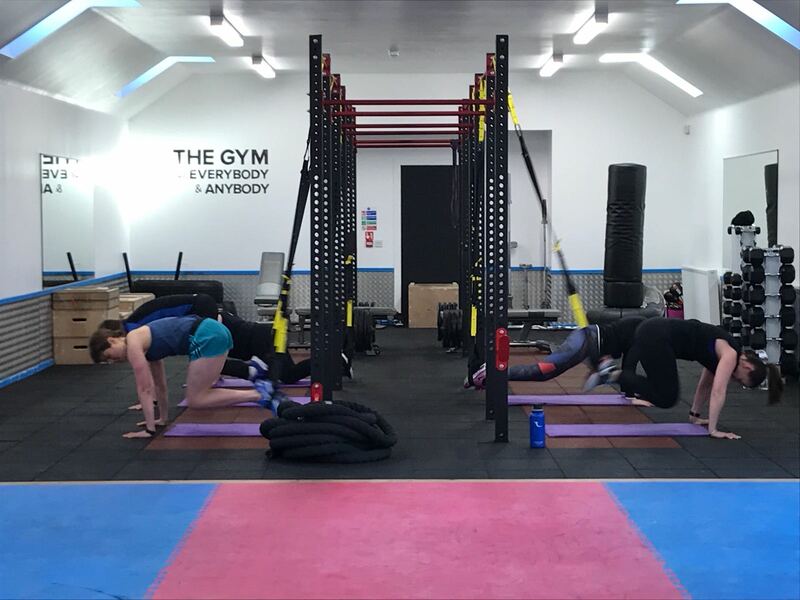 The one-to-one sessions provide a real focus for your workout, with tailored advice from one of our fully-qualified instructors. Sessions can be arranged at a time and frequency to suit your own schedule. Do you enjoy exercising with others at a regular time each week? We offer a choice of class types and time slots. 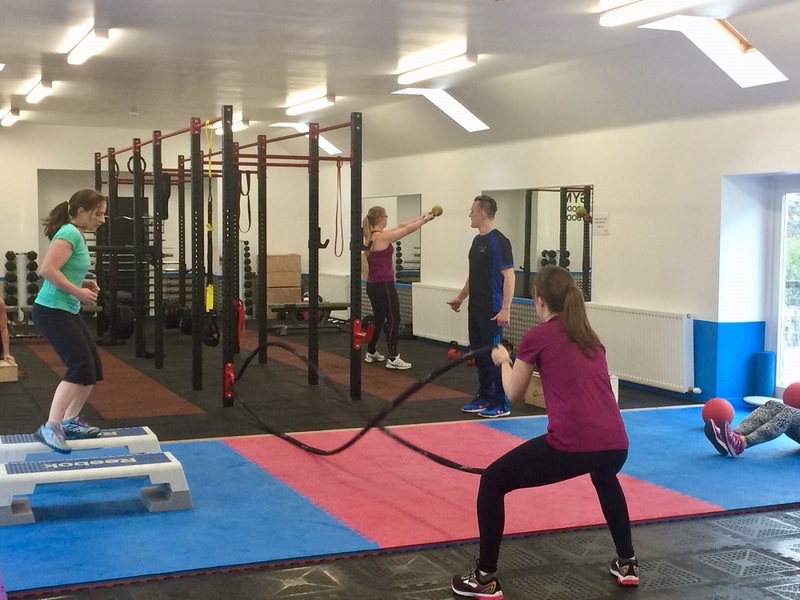 Additional classes such as yoga and pilates are also available in our Studio via specialist external coaches. Nutrition plays an important part of our overall Health and Wellbeing. 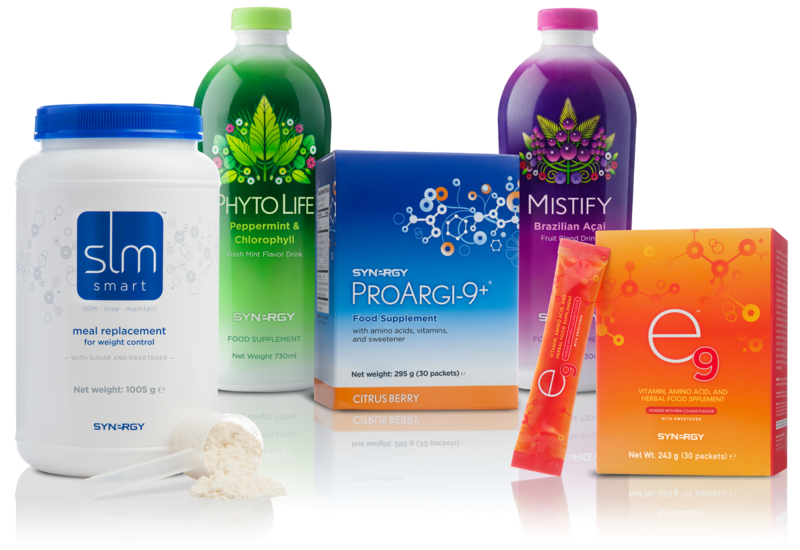 ETKO Sports Academy stocks the Synergy range of nutritional supplements. Our qualified team members can provide you with guidance on nutritional supplements to support your sporting choices and lifestyle. Interested in finding out more about our Synergy range? Ask any member of staff on your next visit or give us a call on 01651 873876.